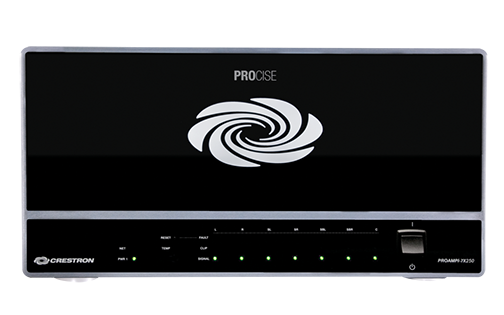 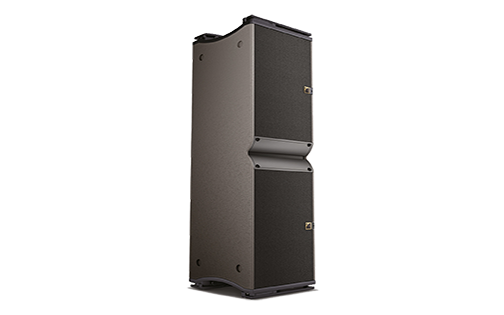 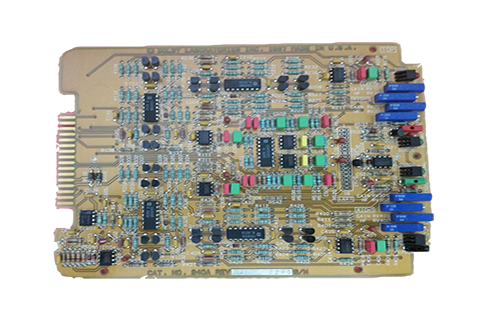 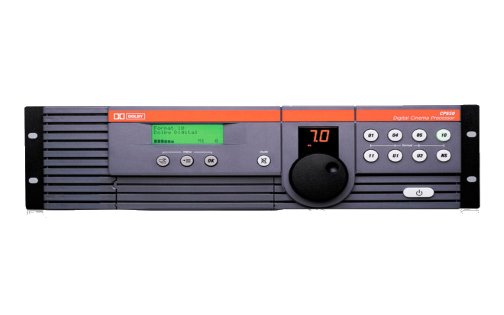 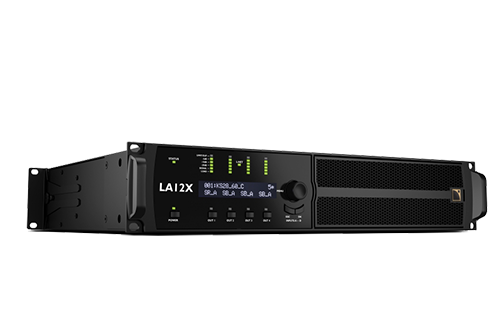 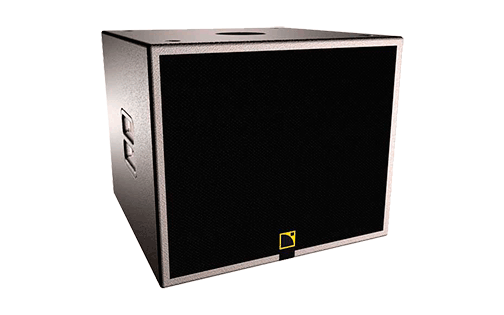 PROCISE® High-Definition Professional Surround Sound Amplifiers PROAMP Professional quality 7-channel amplifiers offering tremendous power, control, and monitoring to complement the PSPHD PROCISE® High-Definition Professional Surround Sound Processor. 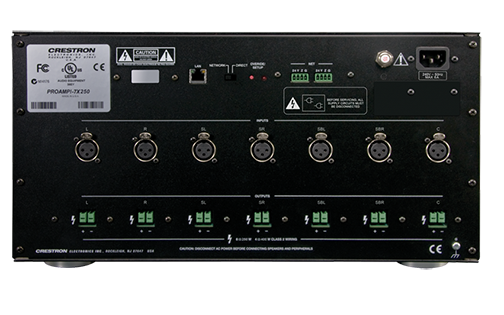 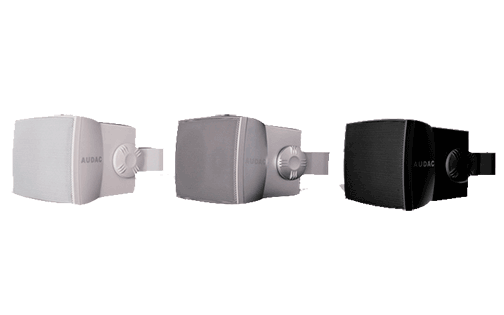 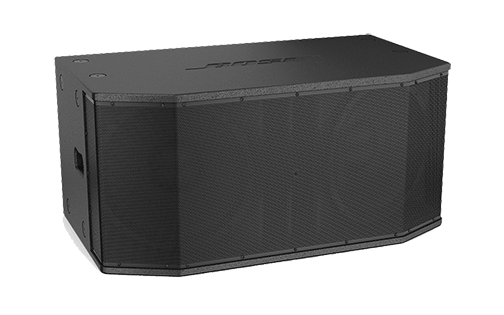 Your high-end custom theater deserves an exceptional amplifier. 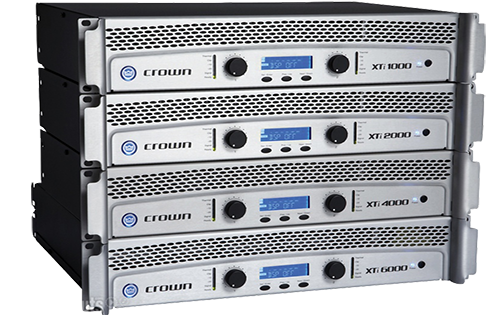 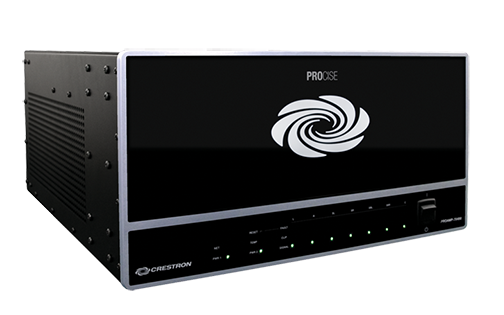 Crestron® PROCISE PROAMP amplifiers represent the pinnacle of performance and the ultimate in system integration. 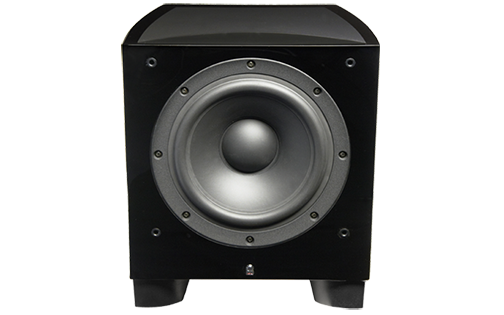 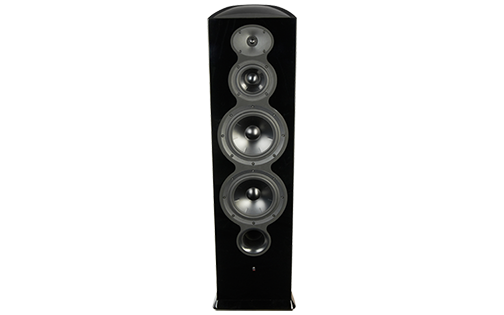 Paired with the PSPHD High-Definition Professional Surround Sound Processor, PROAMP delivers an arresting combination of audiophile specs, stunning good looks, unparalleled control, and heart-stopping sound quality.